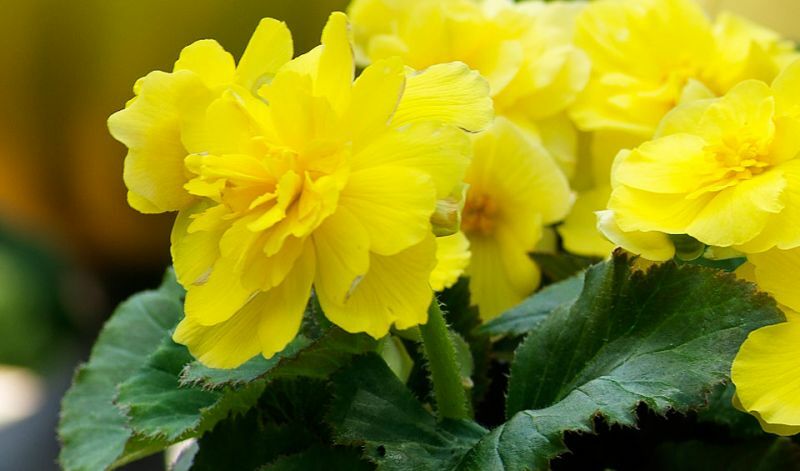 These compact growing hybrids will start flowering earlier and continuing longer than all other tuberous begonia types. The fully double flowers are medium in size but very prolific: they keep on coming all season long. These lower growing plants are also less vunerable to wind damage. In borders, flower beds, window boxes and containers.